The financial crisis is hitting everyone in the pockets and as millions reach retirement age, stretching their money has become a necessity as retirement plans and savings fall woefully short of maintaining their standard of living. Seniors are increasingly looking overseas for low cost retirement destinations. 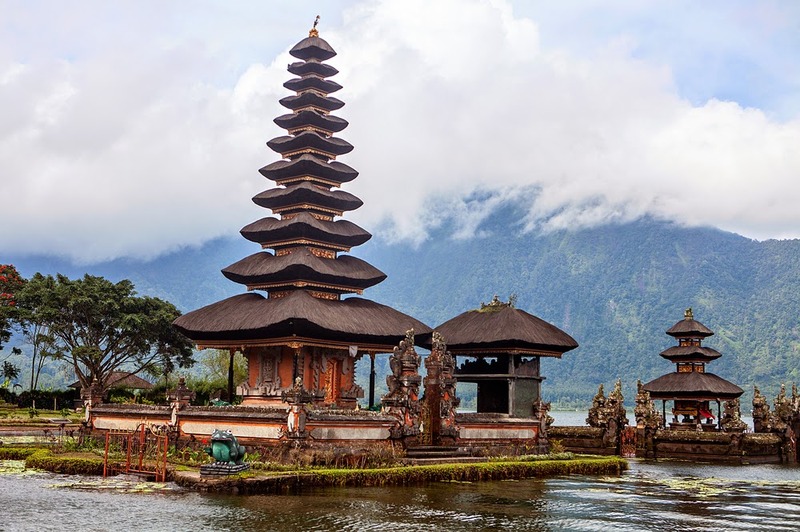 The most recent cost-of-living data from Xpatulator.com reveals a number of exotic destinations where seniors can still enjoy the good life for less. Here are five cities that you may want to consider. In the latest Xpatulator.com cost of living rankings, Ecuador ranks 193rd out of 219 countries while its capital city, Quito, ranks 598th out of the 780 locations listed. 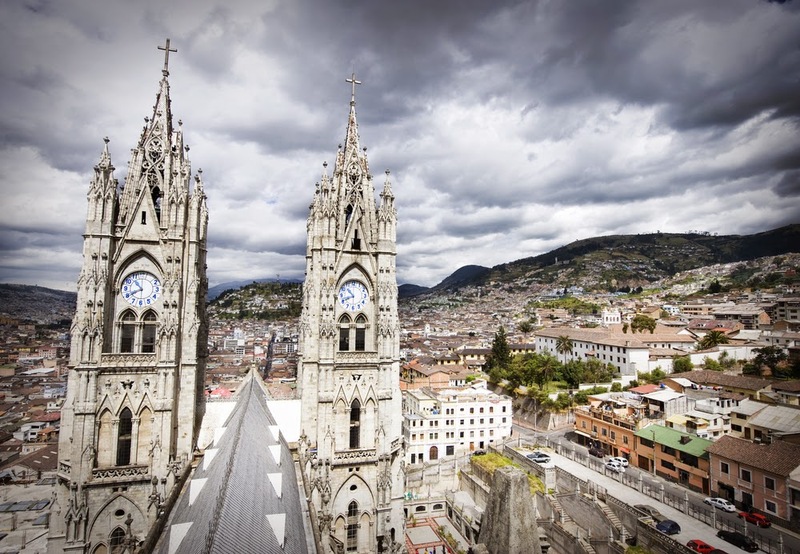 While being closer to the bottom of the list based on the cost-of-living, Ecuador tops several recent lists as the best place in the world to retire. Quito is elevated at over 9,000 feet and is near the equator which allows it to enjoy consistent cool weather with average highs near 70F and lows near 50F year round. According to Huffingtonpost.com, the state sponsored health care system recently change to include care to all legal residents including those over the age of 60 as well as those with pre-existing conditions. Recently called South America's prettiest big city combined with good and accessible health care, you have a winning combination. 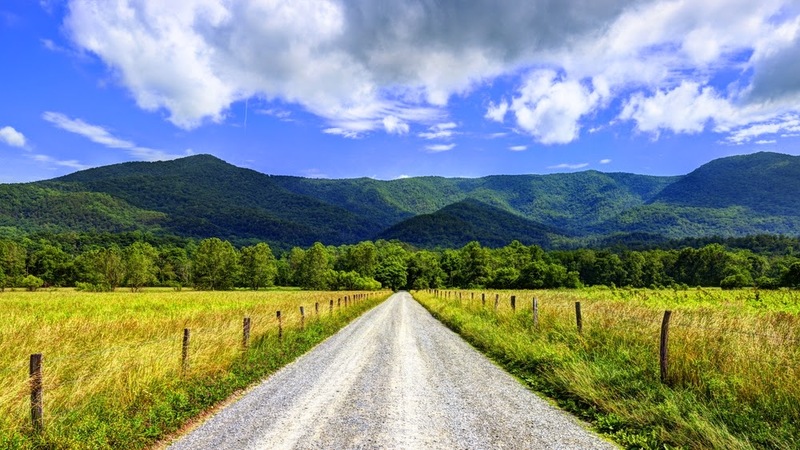 While Bankrate.com recently awarded Tennessee the title of best US state to retire, Music City, as Nashville is often known, has become the state's newest Boomtown. The low cost of housing, no income tax and high quality of life, has retirees flocking to Nashville in record numbers. Nashville, Tennessee ranks 727th out of the 780 locations included in the list of Xpatulator.com's most expensive locations. Ranked 597th, a move up of 67 places from last year's rankings, it is still considered an inexpensive vacation and retirement destination, but the island is becoming increasingly popular and gradually more expensive. Bulgaria's low cost of living, outstanding infrastructure, membership of the EU, bustling culture and entertainment scene plus easy low-cost connections to Europe make this a perfect base without the price tag of a city like Rome, Paris or Zurich. Bulgaria ranks 211th out of 219 countries in the Xpatulator.com cost-of-living rankings while Sofia ranks 759th out of 780 locations. 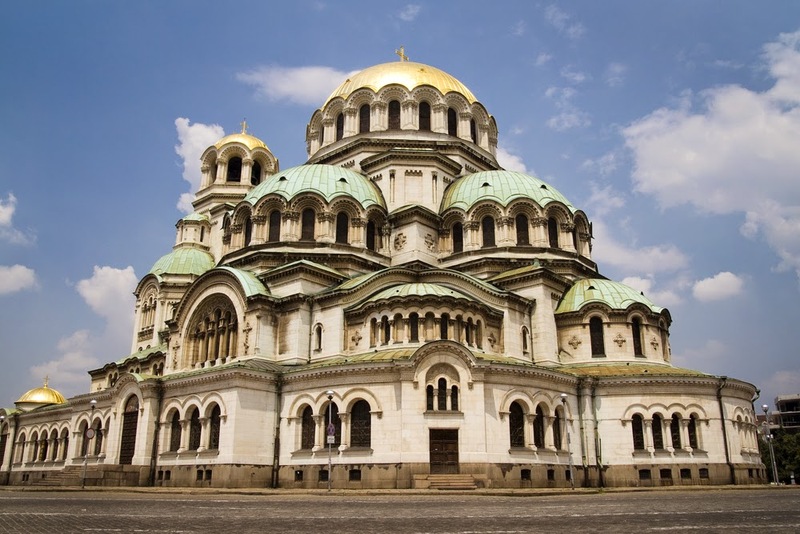 So if spending your golden years exploring the capital cities of Europe sounds like your idea of retirement, Sofia, Bulgaria provides an excellent retirement option. Chandigarh, nicknamed the "Pensioners Paradise" is virtually unknown outside India other than to westerners that have traveled to India as medical tourists. 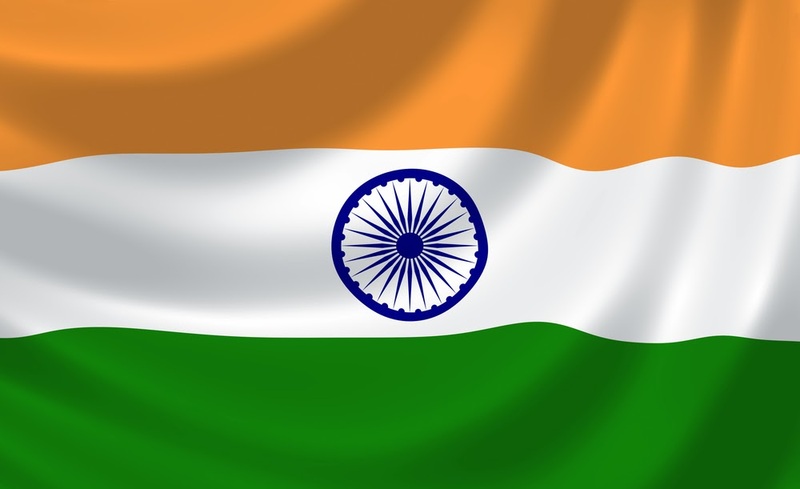 Many seniors are now looking at India as a potential retirement destination. Chandigarh is the administrative center of both Haryana and Punjab states, and was created from a mostly barren landscape starting in the 1960s. It has uncharacteristically wide streets, well organized public transportation and the highest per capita income of any city in India. Overall India ranks as the 206th most expensive country in the Xpatulator.com rankings. There are many considerations that you need to make before choosing an overseas city to retire. Attention should be made to the type of medical care available, whether there is access to western style goods and your proximity to family and friends are all important factors. The bottom line is that it’s a personal choice, but increasing numbers of people are happily choosing to expand their horizons to enjoy a better quality of life in retirement. Xpatulator.com provides up-to-date cost of living data for over 700 locations worldwide. Steven McManus is a Remuneration and Benefits Consultant and founder of http://www.xpatulator.com where employers and employees can calculate how much you need to earn in another location to have a similar spending power. 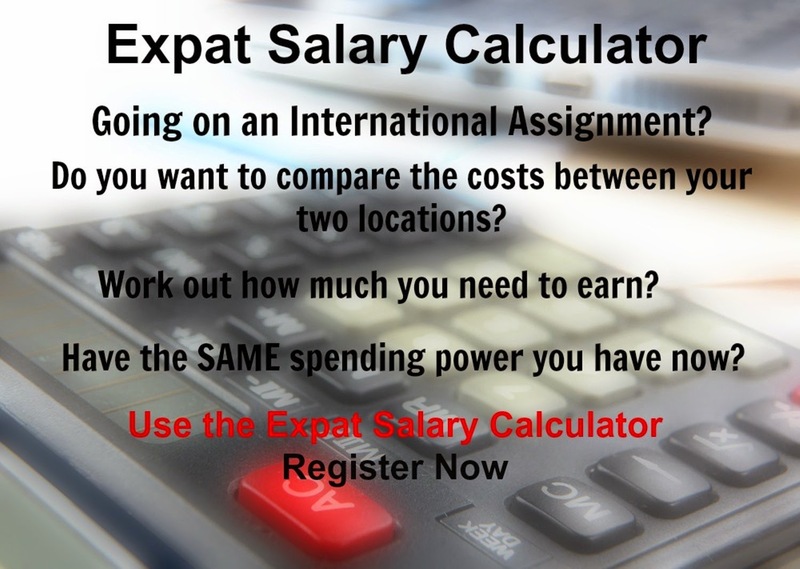 Calculators include Salary Purchasing Power Parity (recommended if you are an organization planning to relocate an employee to an international location, or an individual with a job offer in another country), International Assignment Management (recommended for the calculation of the compensation and benefits for a typical expatriate assignment of six months up to five years duration using your choice of home and host location), Cost of Living Allowance (recommended for calculating a cost of living allowance for short-term assignments and a detailed cost of living comparison basket by basket) and Cost of Living Index (recommended for the calculation of 3 or more host location cost of living indexes using your choice of home base city).